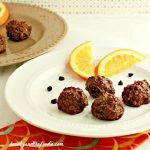 No Bake Chocolate Lemon Dream Balls are an easy to make low carb & paleo treat.I am officially addicted and obsessed with these raw, no bake , vegan, chocolaty, lemony, balls. 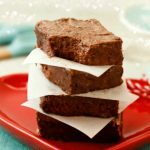 These can be made paleo or low carb versions depending on sweetener of choice that is used. Possibly the easiest, and most yummy treat I’ve made yet. Simple ingredients in these, that you may already have in your kitchen. Best of all, no oven required! 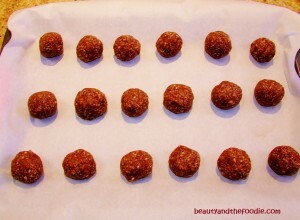 The chocolate lemon balls before freezing. 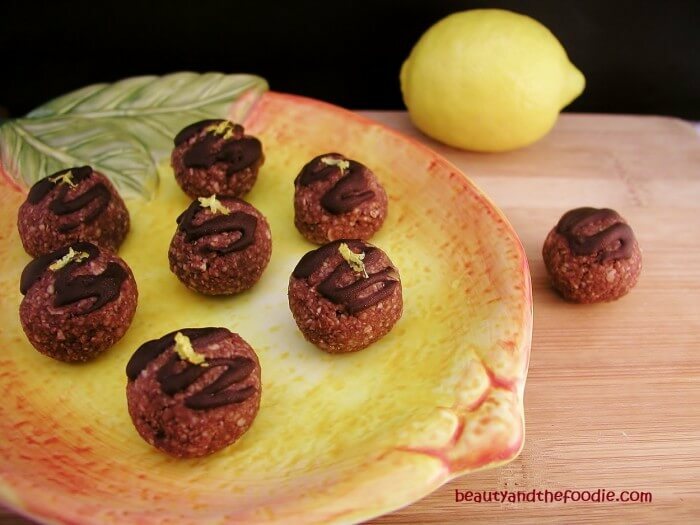 Decorating chocolate lemon balls with optional garnish. 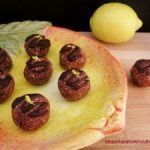 Easy to make, lemon-chocolate heaven! 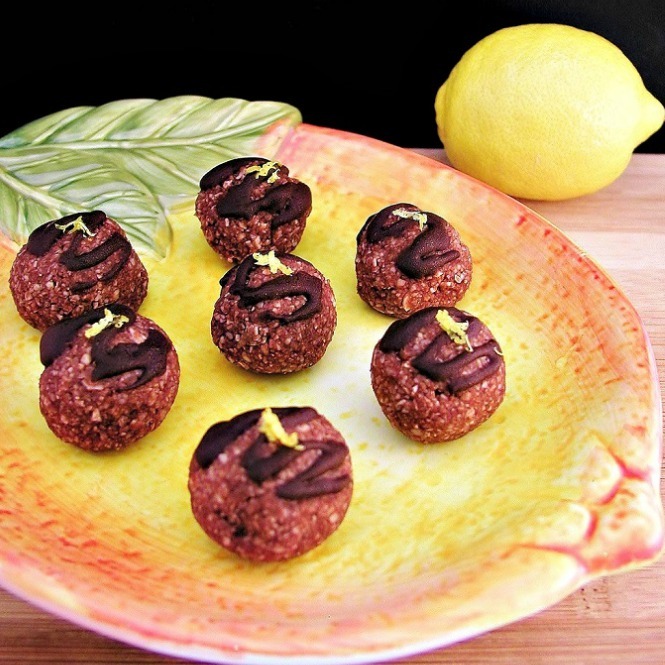 Raw, no bake, grain free, vegetarian, paleo, chocolate lemon balls with a low carb version. 1 ½ cup silvered almonds. ¾ cup unsweetened coconut flakes. 1/8 tsp sea salt * optional. Place a sheet of parchment paper or wax paper on a baking sheet. In a food processor combine: almonds, coconut flakes and cocoa powder. Process until it has a fine grain appearance. Add all remaining ingredients, except optional chocolate garnish, to the processor, and process until combined. With a spoon scrape down the sides a couple times, and process until a thick paste forms. Use hands to form balls by lightly pressing and turning. Then lightly, without pressing, rolling around in hands. Place balls on lined sheet. Can drizzle with optional chocolate at this point if desired. Place in freezer for 10 minutes to firm a little. Can be stored in a covered container in the fridge. Hi Stacy. 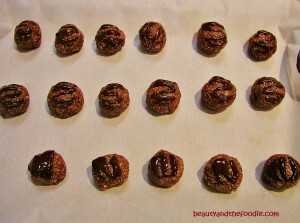 I made these with almond extract in place of the lemon juice/zest. They are to die for!! I’m hoping you can help me with the measurement of almonds. Since you measure the almonds and then grind, it is different than just measuring almond meal, which came out a bit dry and I just pressed them into a pan. I could’ve added more CO but didn’t feel like putting the whole thing back in the bowl and melting more. I’m just wondering if you have made these with pre ground meal. If not, I will just reduce the amt by maybe 1/4 cup and add a little more if necessary. Thanks. Hi Judith, thanks for the helpful feedback and the almond extract idea. Great flavor option! 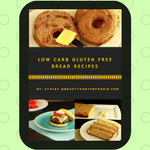 Usually it is pretty close to the same amount if your using almond meal, but if your using almond flour or finely ground almond meal then use a less because that may come out dry. 1/4 a cup less sounds about right. Why do you have to use slivered almonds instead of whole almonds? The slivered almonds are free of the almond skin and grind up smoother than whole almonds. I just made these and they are awesome!! I have to admit that I was skeptical because of the oiliness when rolling them but after they set, there was no greasy mouth feel. 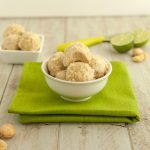 I uses almond meal and would not use almond flour because it is defatted a bit and the texture is too fine….but almond meal rocks in these. Thanks! Marian, yes you can use almond flour in the same amount as the slivers. 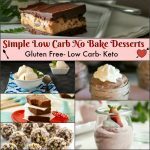 Could I use almond flour/meal instead of the slivered almonds??? Krista, yes you can use almond meal or flour in the same amount as the slivers. I use the Almond slivers to save money. Almond flour is pricey, unless I can get it on sale. Hello. I have a quick question. I’ve just started cooking with coconut oil. Do you use 3 tbsp solid or liquid coconut oil? Hello AJ, melted in liquid form would be the easiest form to mix into this recipe. So if your oil is solid, then heat it, on medium low, in a sauce pan until just melted. I thought I included that info, but must have left it out. Thank you for bringing that to my attention. I will update that right away.